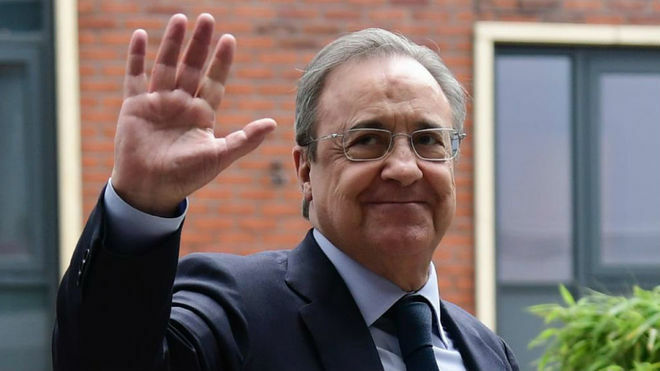 In 1995, Florentino Perez first set out to become Real Madrid president and he has already achieved everything he set out to do then, which was to make history with Real and establish the club at the top of world football. In Cardiff his dreams became reality when Los Blancos clinched their 12th Champions League title and became the first club to successfully defend the trophy, this century. Perez has never hidden the fact that he takes inspiration from legendary president Santiago Bernabeu and he has sought to build a Real side as dominant as those of the man who the club’s stadium is named after. The trophies are coming thick and fast and off the field the club is making strides as well. During his two terms in charge, Real Madrid have collected 19 titles, but the most recent success is perhaps his defining triumph, with the club historically retaining their European title. Before the final, in the club’s Cardiff hotel, Perez was evidently proud that his team had reached three finals in four years and spoke about how difficult a feat that was. Later that evening, he was the happiest man on earth as the capital city side were crowned kings of European football again. Of course, this title means a lot to any club, but it doesn’t mean as much as it does for Real Madrid as this is the trophy which defines the club. His 14 years of presidency have brought in four La Liga titles, four Champions Leagues, two Copa del Reys, two Club World Cups, three UEFA Super Cups and more. The 31 titles won by Santiago Bernabeu are still some distance away, but Perez has not been in charge for anywhere near the 35 years that his inspiration enjoyed. Real Madrid’s three Champions Leagues in four years have put them right at the summit of world football.